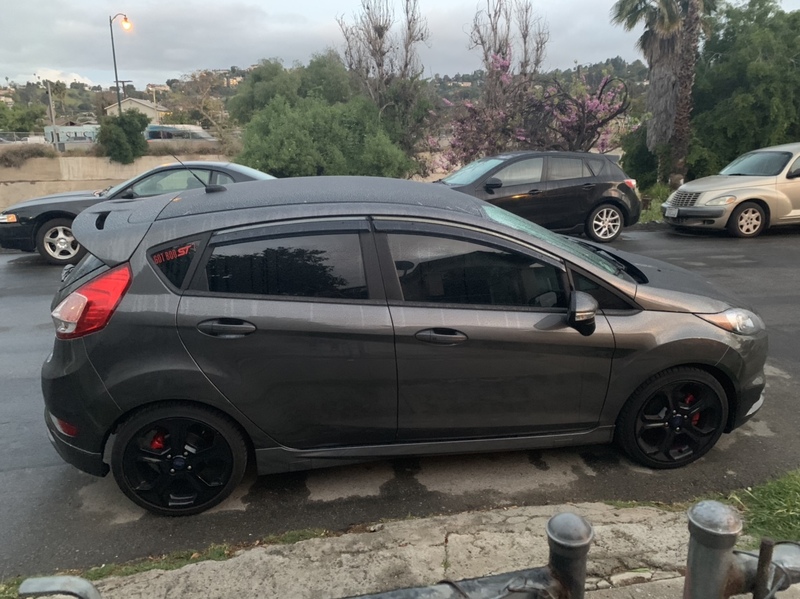 I have a 2019 Fiesta ST, located here in Los Angeles. Glad to be a part of the forum. Currently it is stock but I am looking to make some upgrades on it pretty soon. Welcome and congrats on grabbing one of the last! Welcome to the forum! Is your roof black or is it the water beads tricking my eyes? Not exactly a New member but.. a new Staff Member ..